First, don't assume that all of your single friends want to be set up. Matchmaking stretches back millennia, and is the predominant way many cultures still help their singles find their "other half." In our culture that's been overwhelmed with the complexity and impersonal nature of online dating. But getting set up on a good date can feel like you've won the lottery. Single people complain constantly about the lack of setups from their friends; there are good setups and there are bad setups -- and most of us have been the giving and receiving ends of both. Setting up your friends is one of the best things you can do, provided you think it through, but what are some strategies to do it the right way? Jozen Cummings asked Gina Roco to marry him at a Daniel Caesar concert. Don't assume that all of your single friends want to be set up -- many are totally happy living their single lives. If you're thinking about your friend's love life and how to help them, ask him or her how they'd feel about potentially being set up. And when you do talk with them (and they do want to be set up), find out a lot about what they'd like to have in a partner. To take a tip from a matchmaker, instead of just jotting down everything that they want (which typically includes height, appearance, age, zip code and interests), ask them what kinds of people make them happy and how they want to feel when they're in a relationship. After listening to your friend's wants and getting them to dig deeper for what would make them happy in a relationship, it's always better to match someone up with someone that you can vouch for. If you wouldn't go out with this person yourself, think twice about setting them up with your friend. If your friend wants to talk about the date and asks your advice, really listen and support, if possible, what they're feeling and saying. If it's appropriate and you think it would be a good idea, tell them to keep dating the person in question until they know for sure if chemistry can be sparked or not. 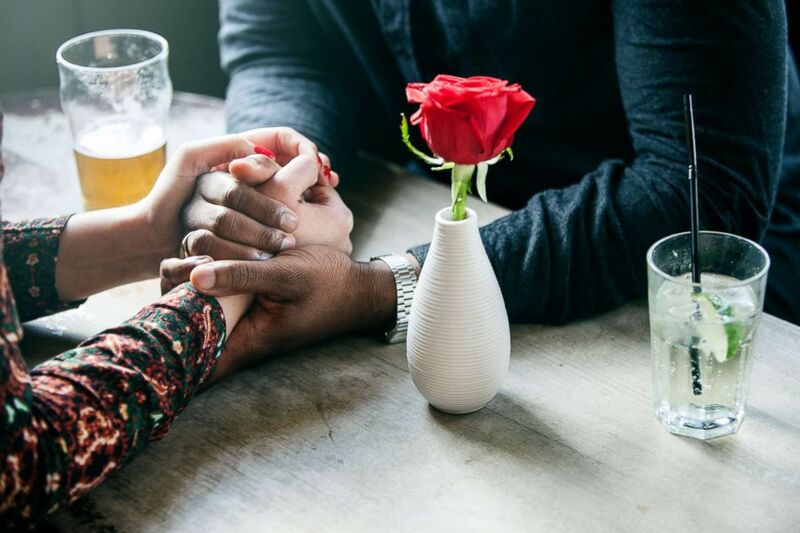 Being supportive also means not bringing up dating unless your friend does -- sometimes they're sick of talking or hearing judgment about their dating lives. One of the worst things you can do is set up one friend with another because they're both single. While it sounds like a good and kind to do, it can actually backfire if you're not careful about your choices. Matching a gay friend with someone else who's gay with no other reason could possibly end up a disappointing date. And your friend might feel insulted by a match that seems thoughtless. Don't be mad if what you thought was a great match ends up tanking. Remember, this isn't about you, it's about helping your friend. Chemistry is fickle and elusive, and sometimes our best intentions don't work out as we wished. Don't say mean things to your friend like, "I always knew you weren't really ready for a relationship." This is unproductive and will put strain on your friendship. If your friend doesn't want to go out with someone you've suggested, just take it with grace and move on. You are coming from a place of love and trying to help -- don't take it personally if they say no. Keep trying and you'll be in their good graces for rolling with the punches. Bela Gandhi is the founder and president of the Smart Dating Academy, a coaching agency that helps clients “make dating fun, inspiring and focused” in their pursuit of a meaningful relationship. You can follow her and Smart Dating Academy on Instagram.